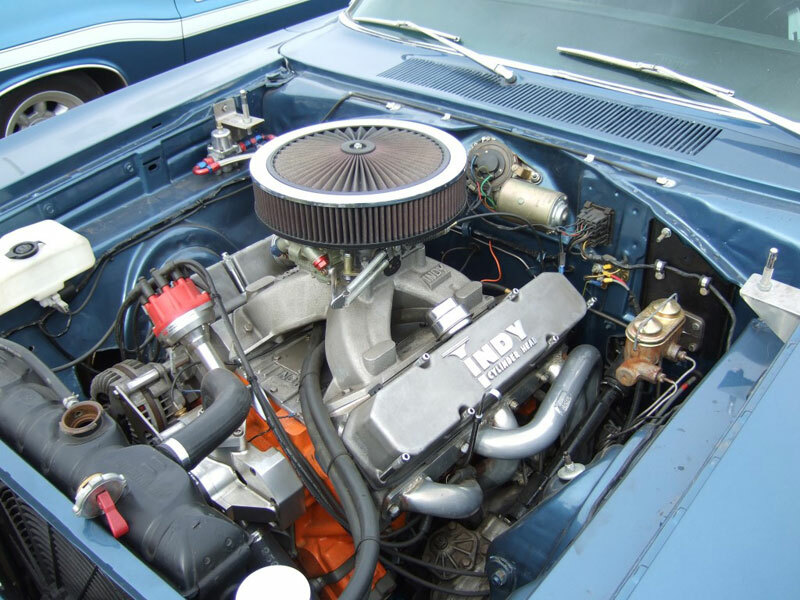 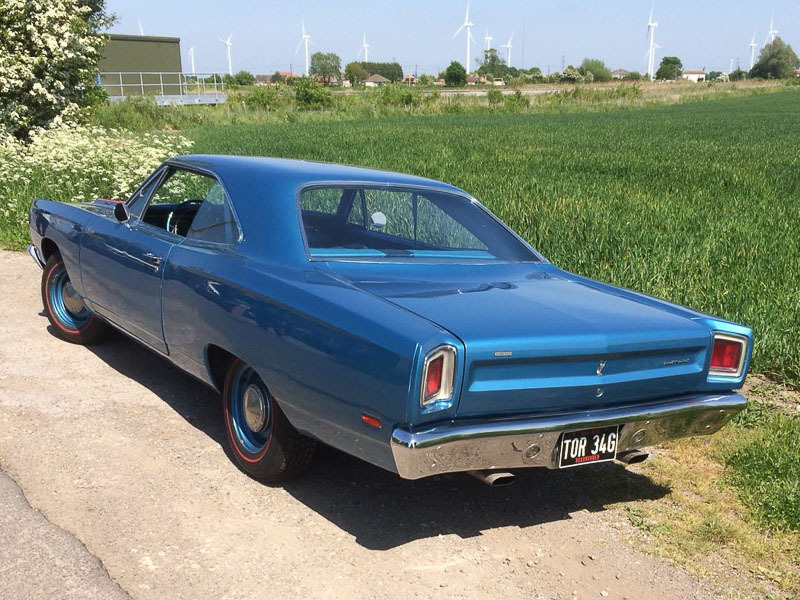 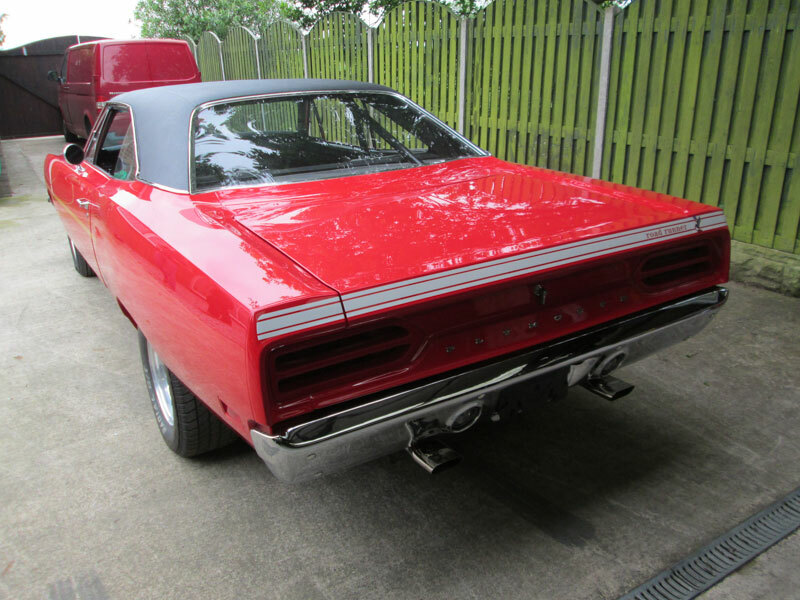 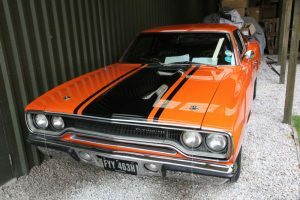 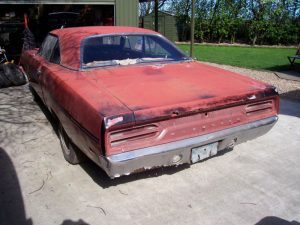 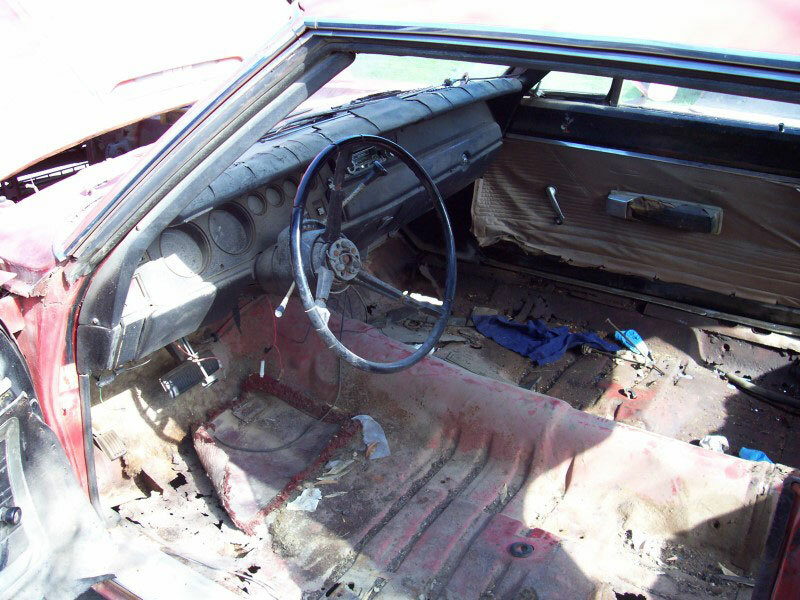 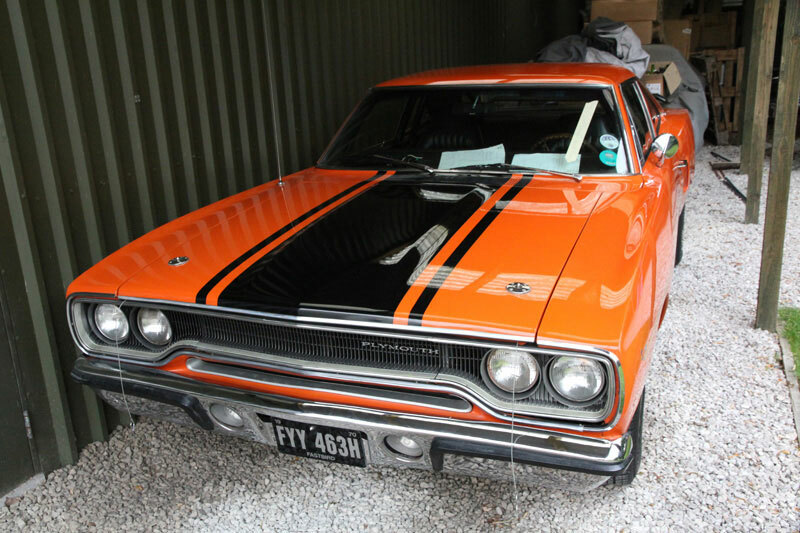 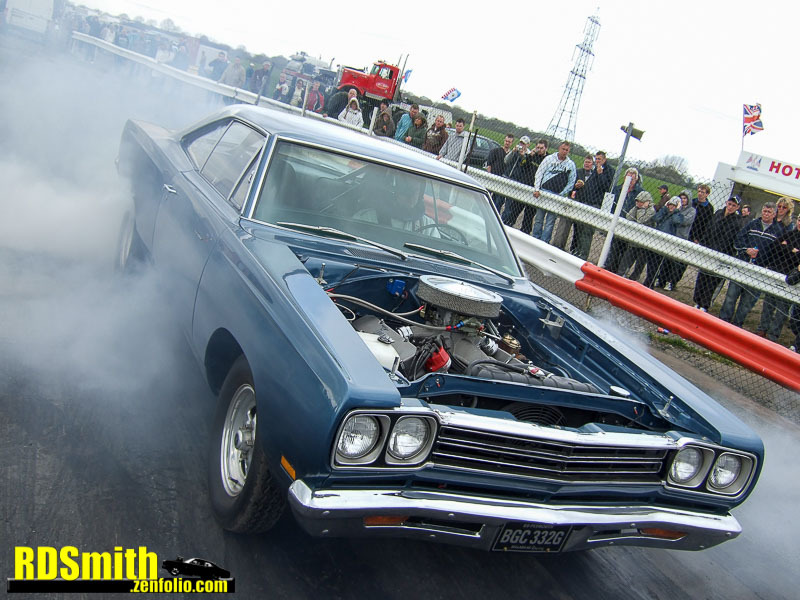 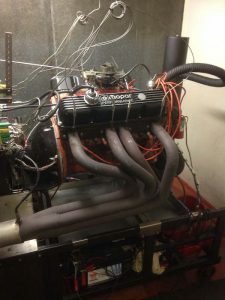 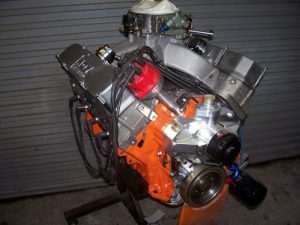 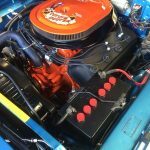 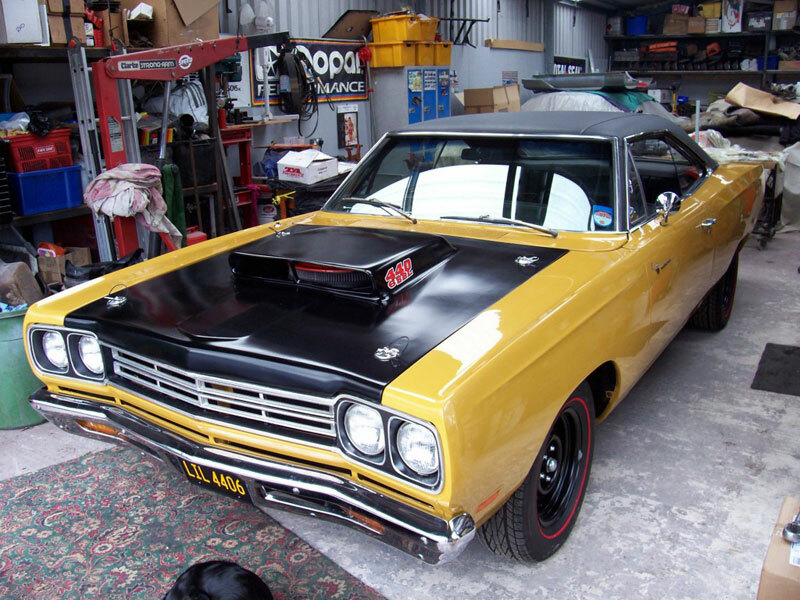 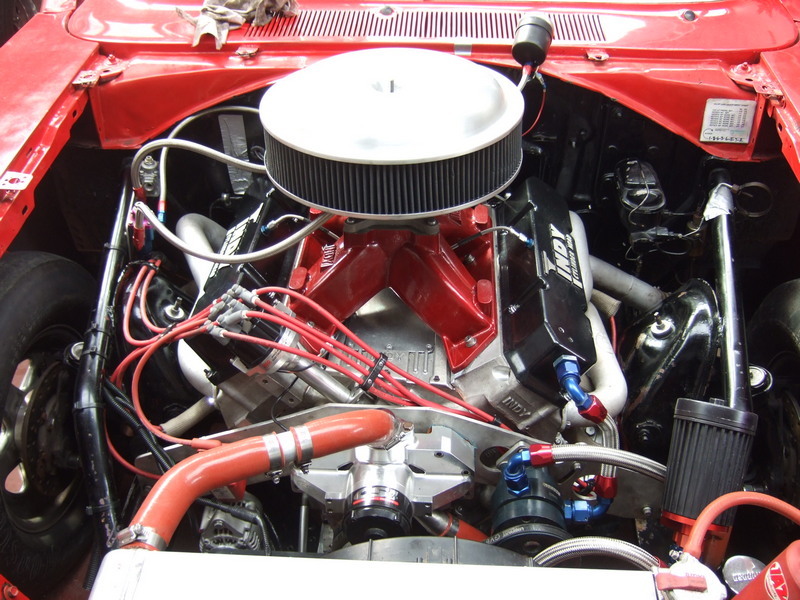 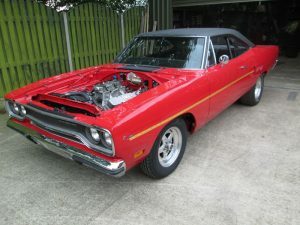 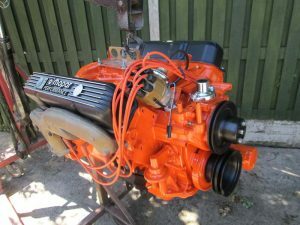 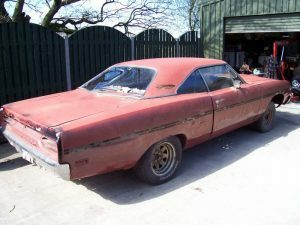 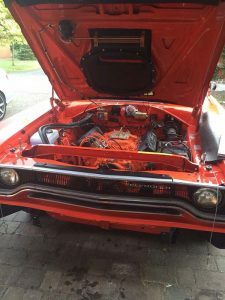 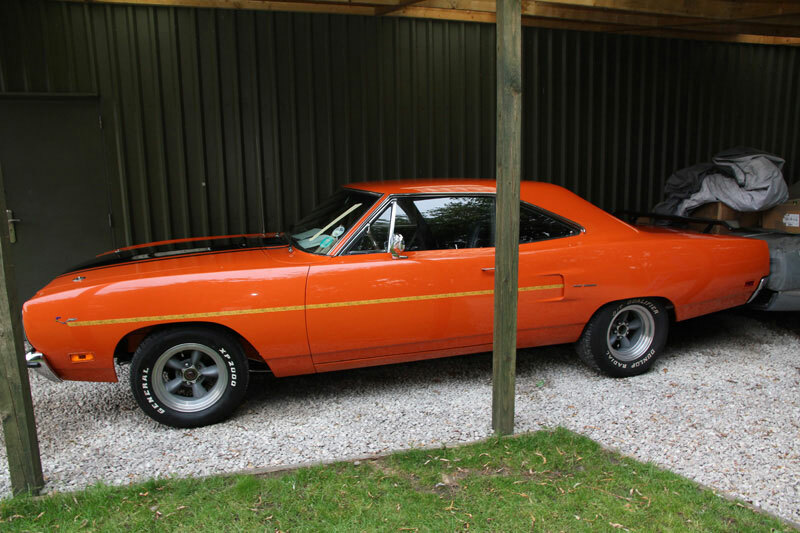 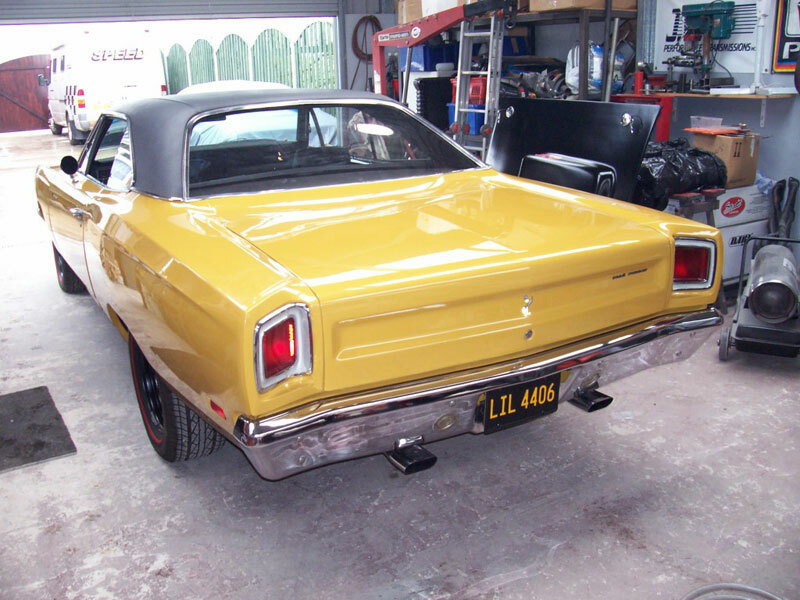 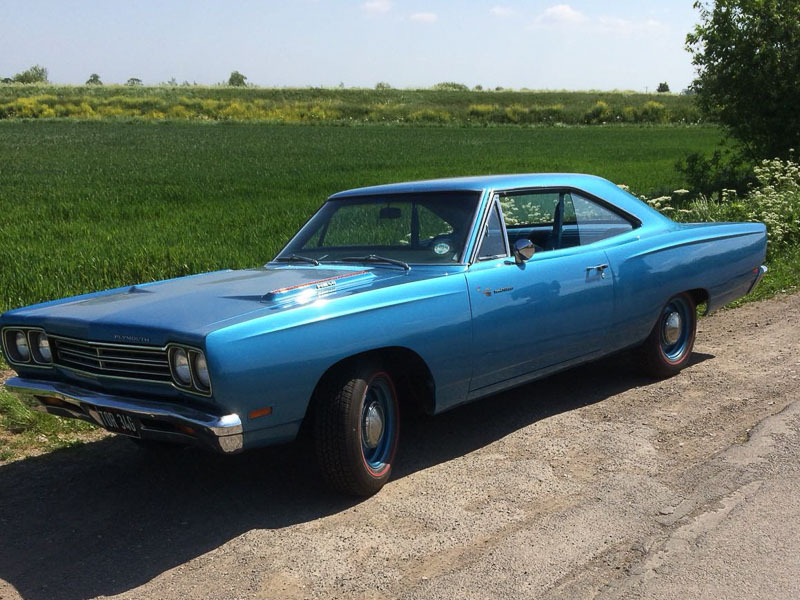 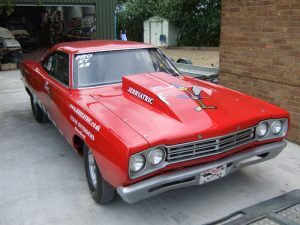 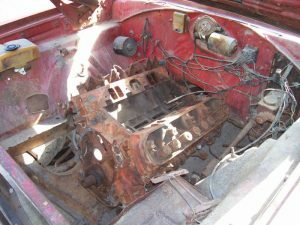 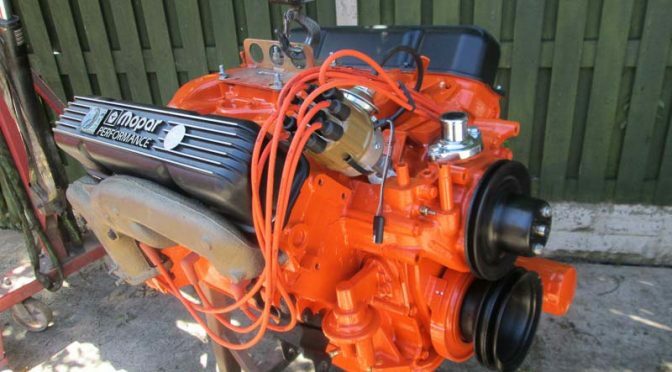 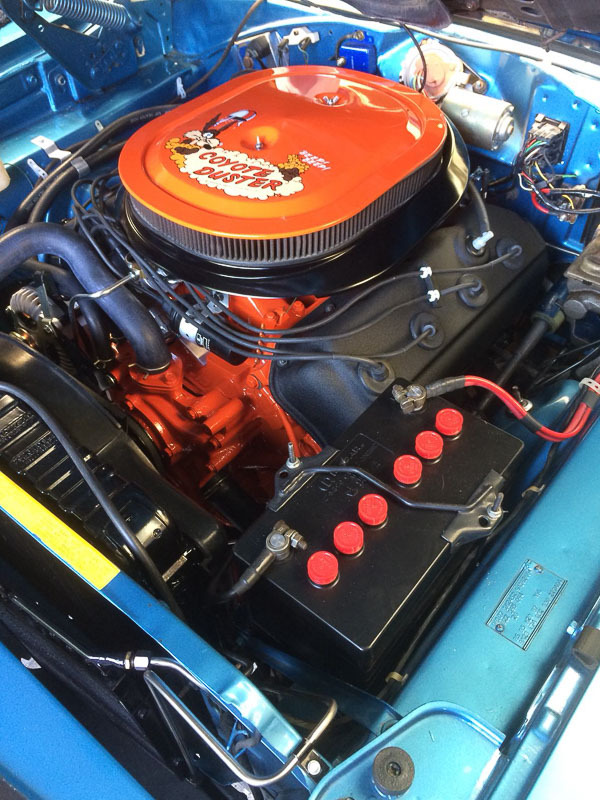 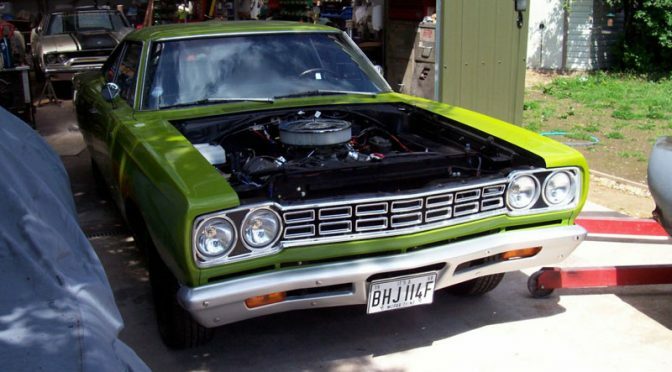 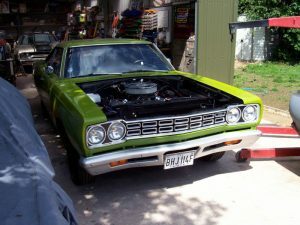 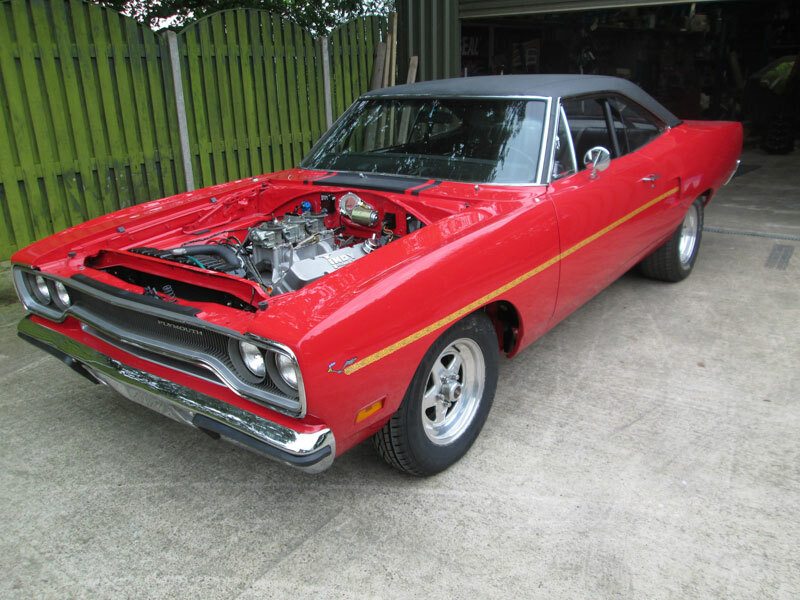 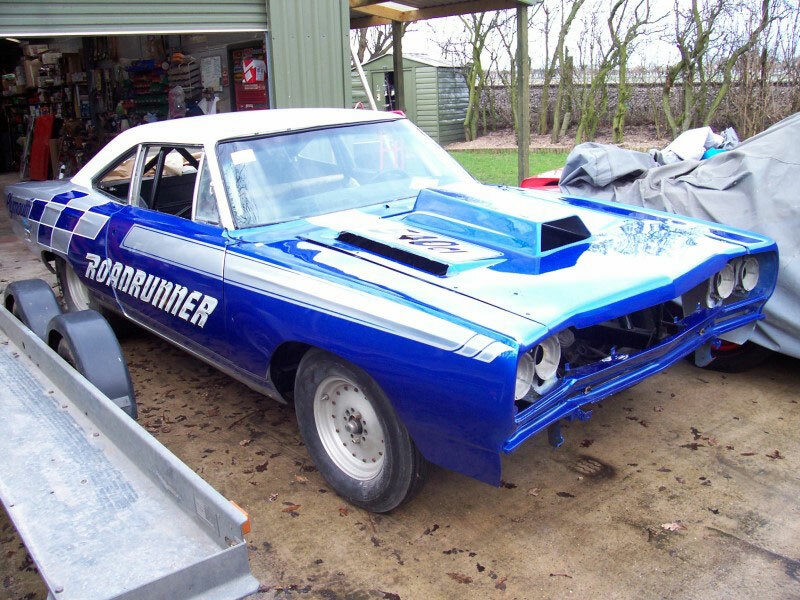 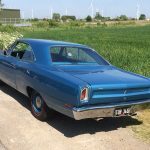 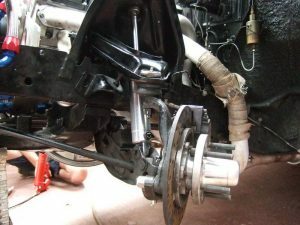 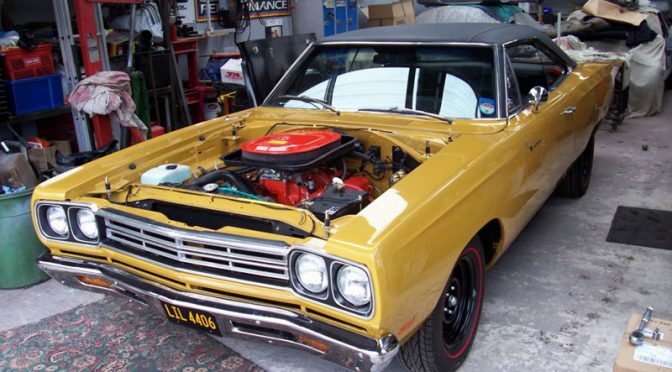 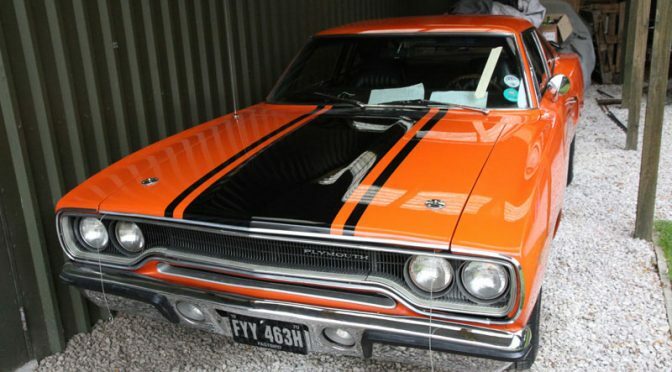 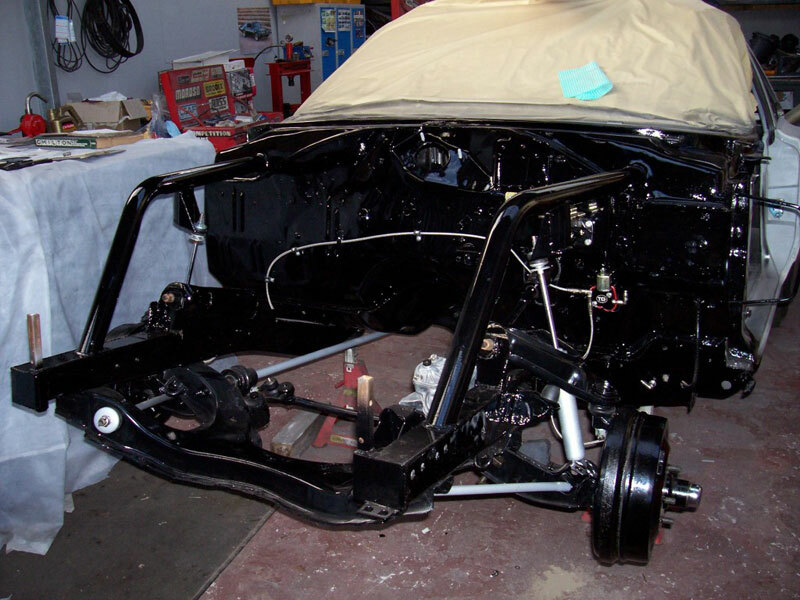 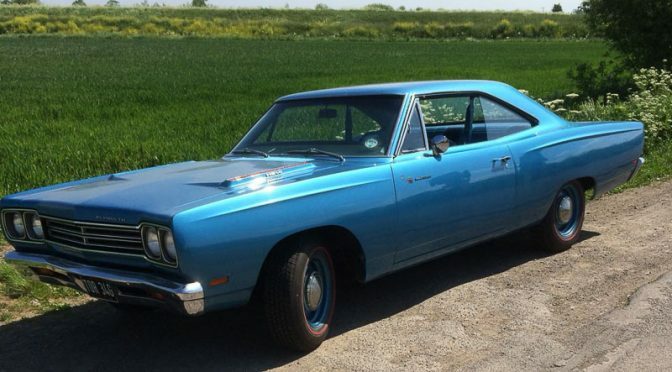 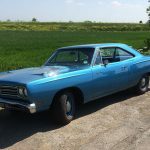 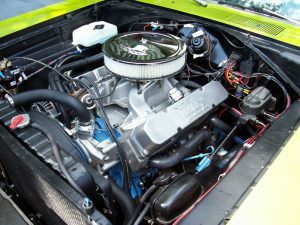 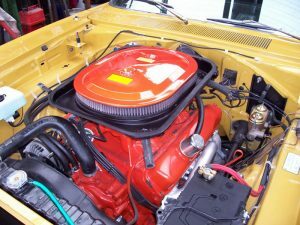 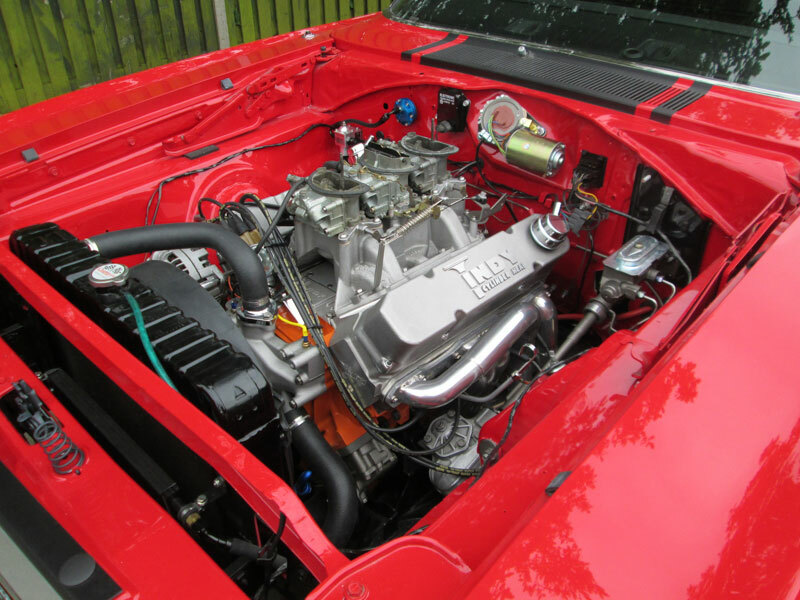 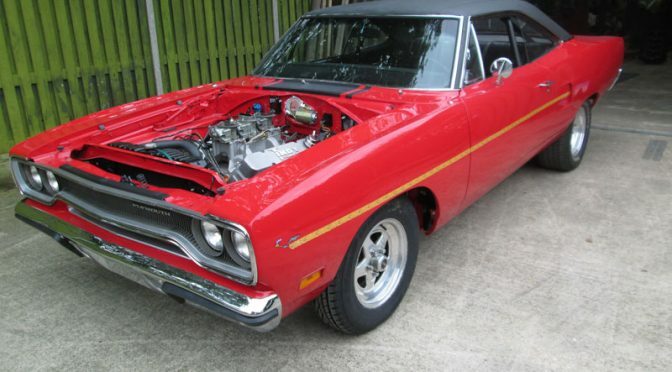 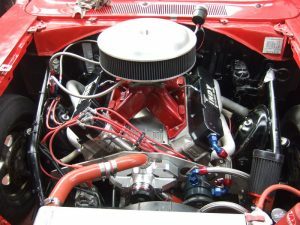 This 4 speed Road Runner was fitted with a 452 motor, built from a 400 block, featuring INDY EZ heads, hydraulic cam, Diamond pistons and an 850 double pumper. 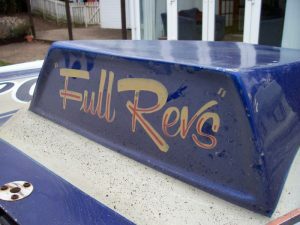 Billadeau Speed refitted the engine & transmission, and also upgraded the fuel system. The ‘Grim Beeper’ paid a visit to Billadeau Speed for work on the front end suspension and steering, in preparation for the 2007 Mopar Nats. 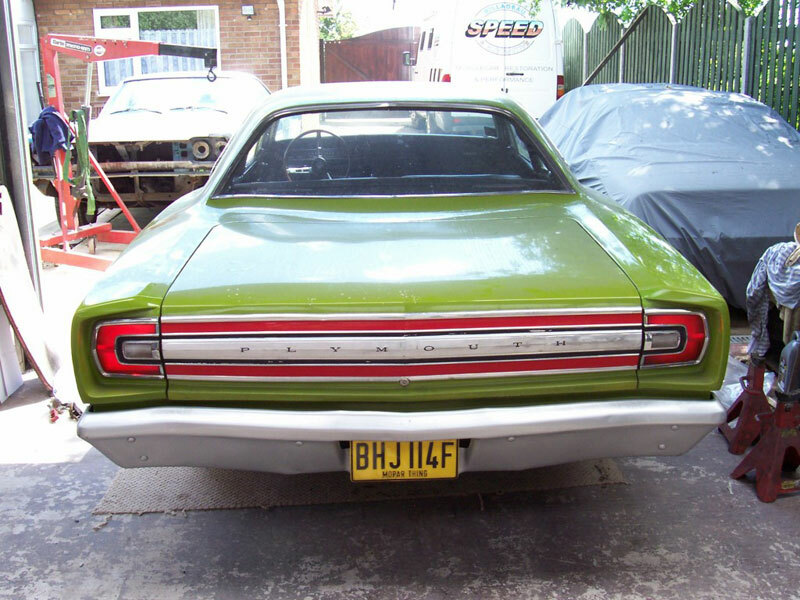 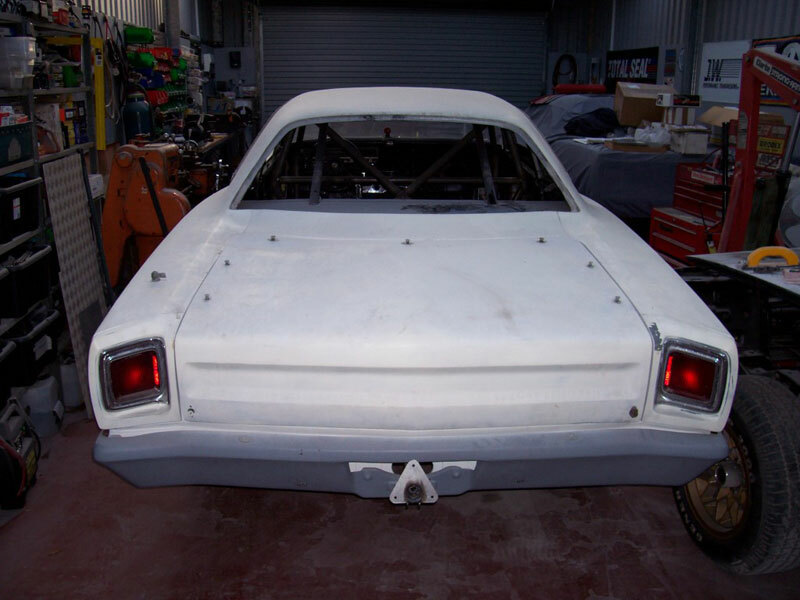 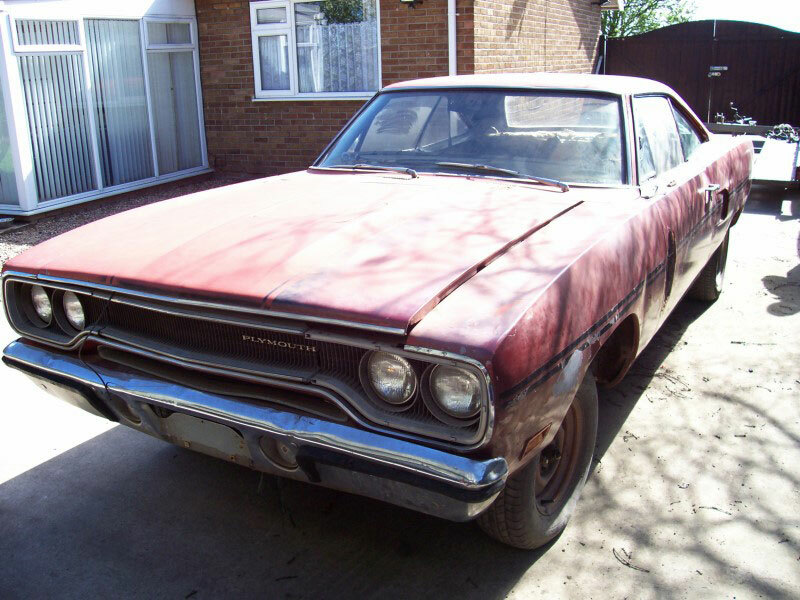 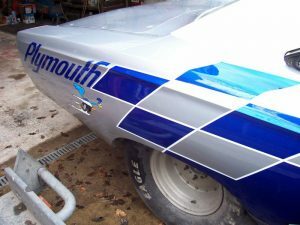 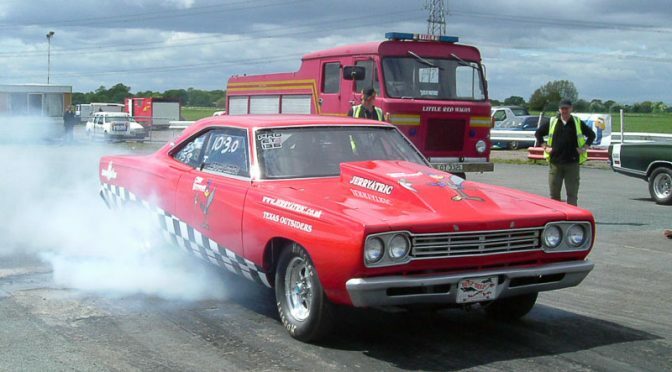 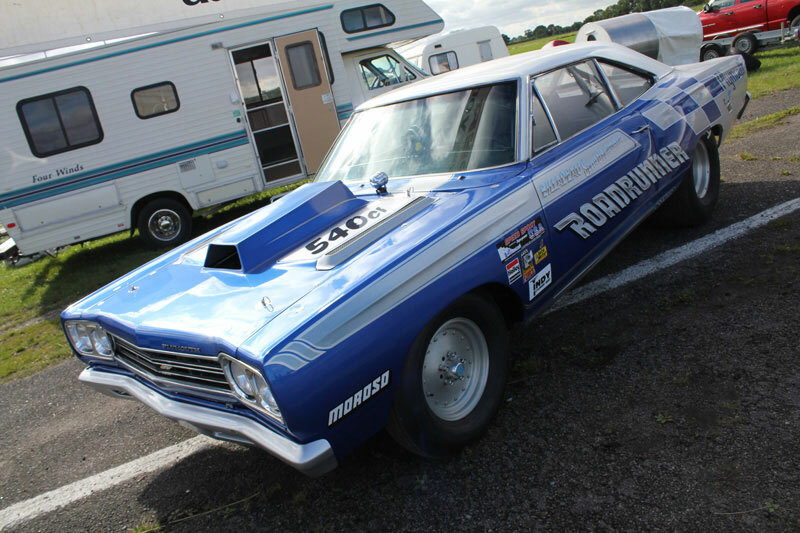 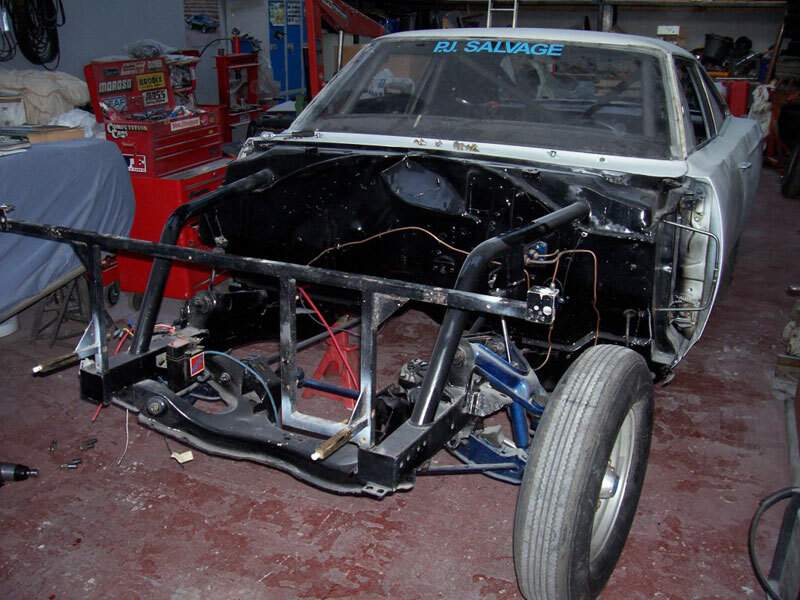 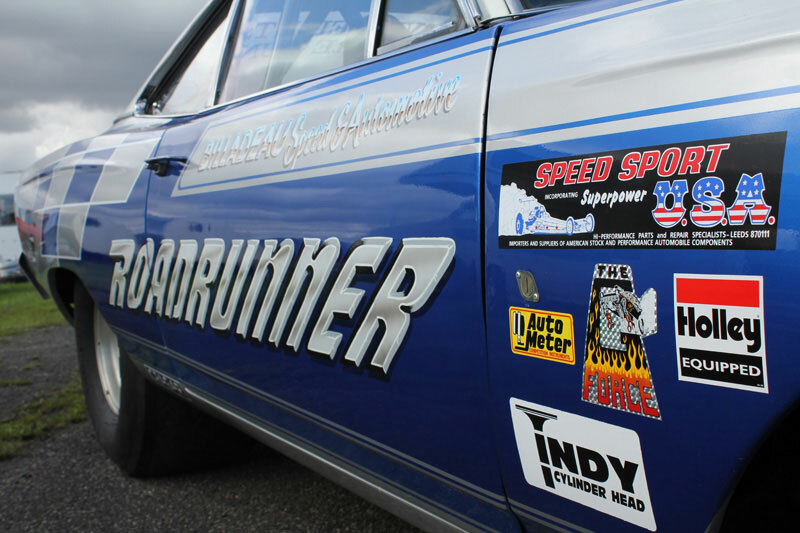 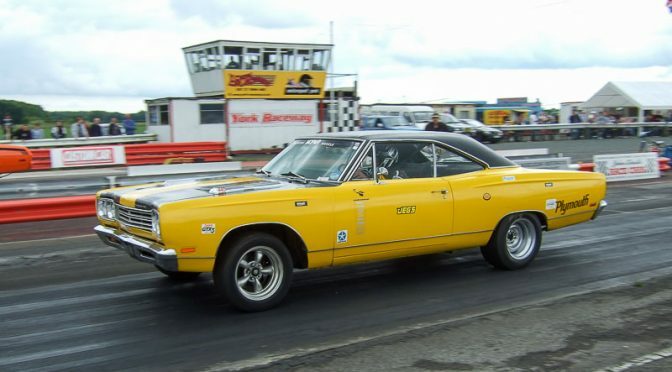 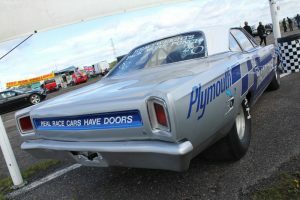 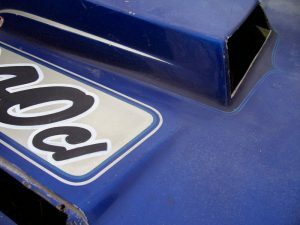 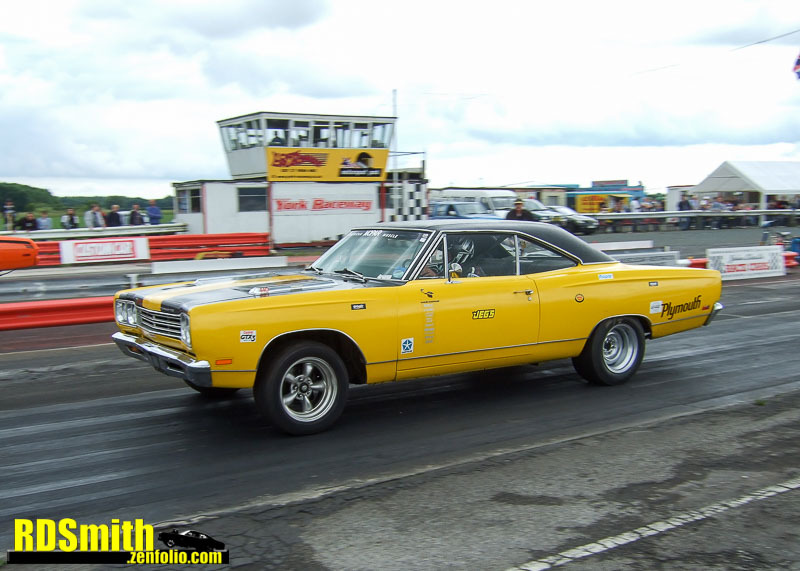 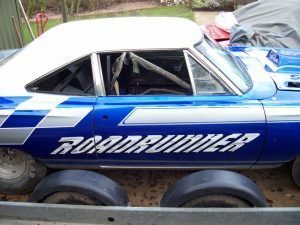 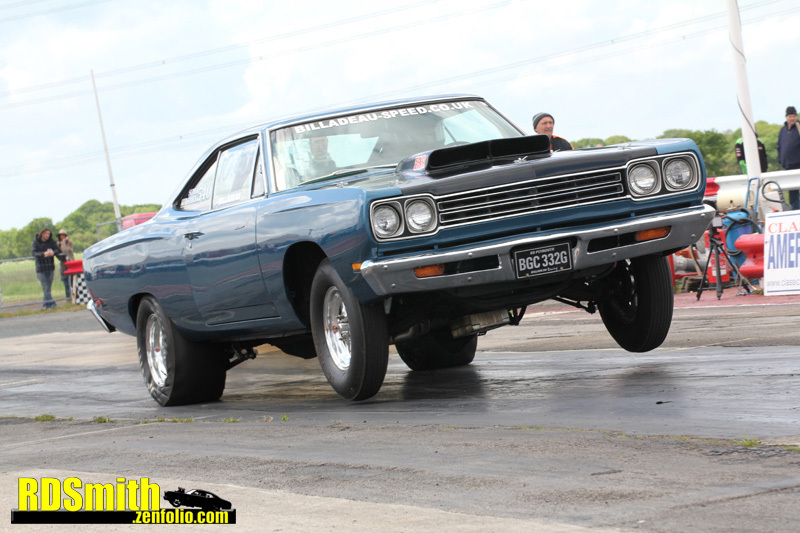 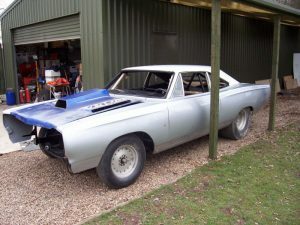 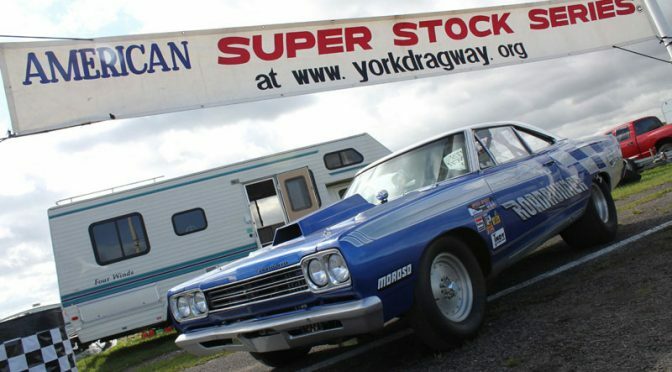 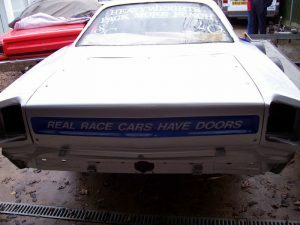 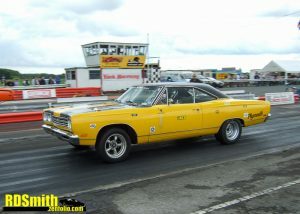 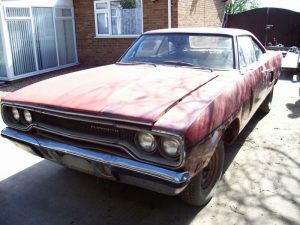 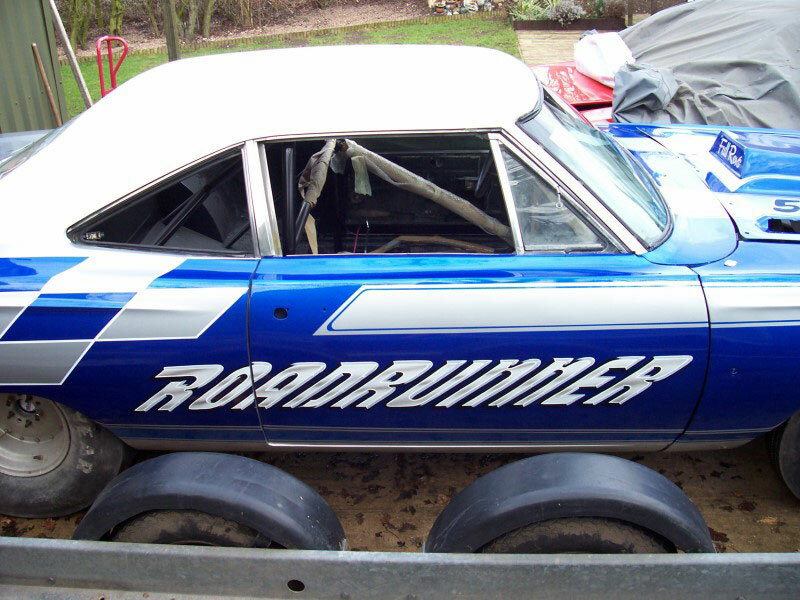 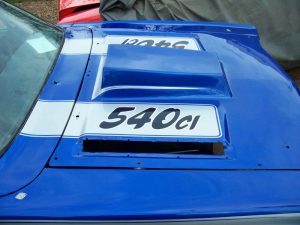 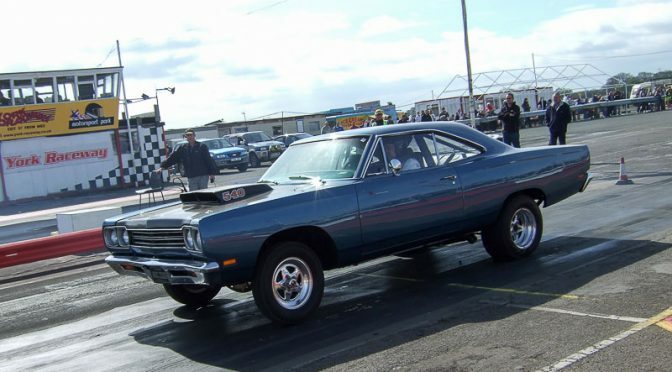 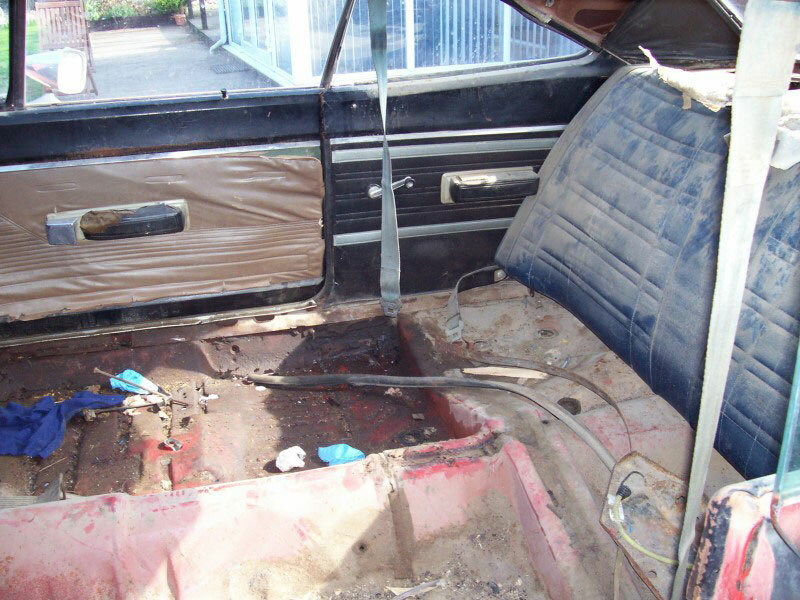 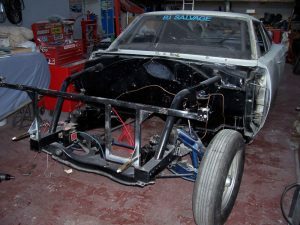 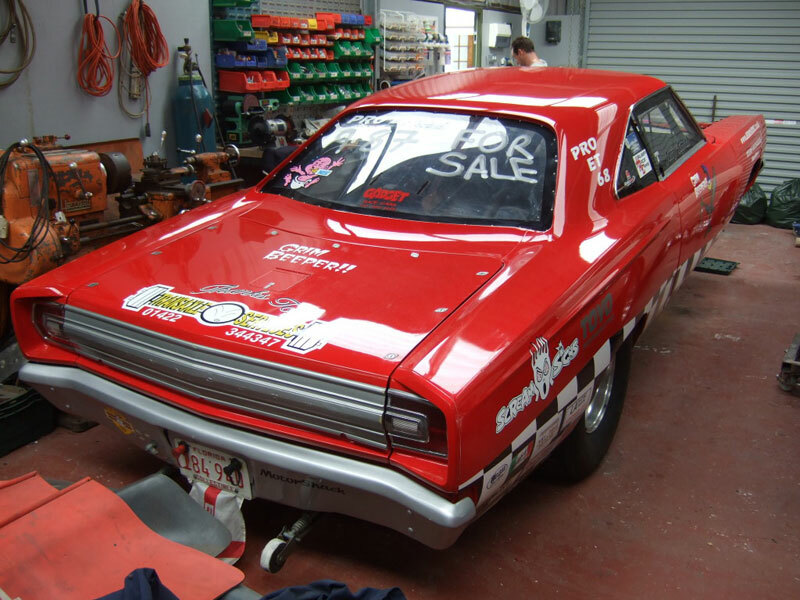 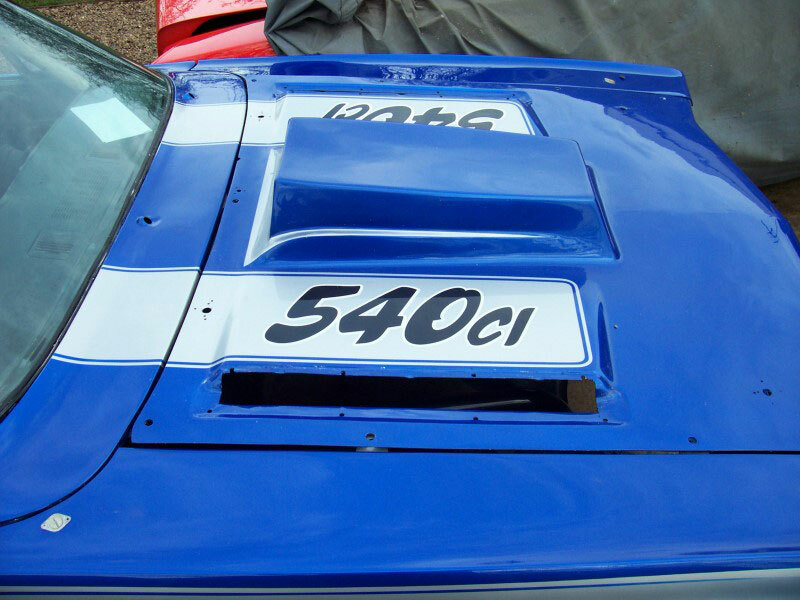 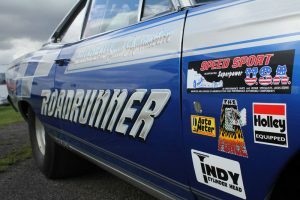 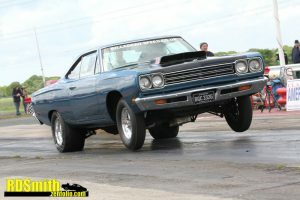 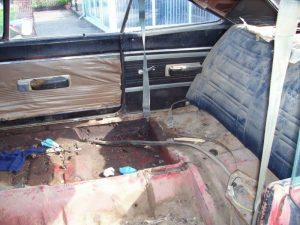 Colin’s Road Runner is powered by a Billadeau 440 engine and was a regular competitor in American Super Stock.